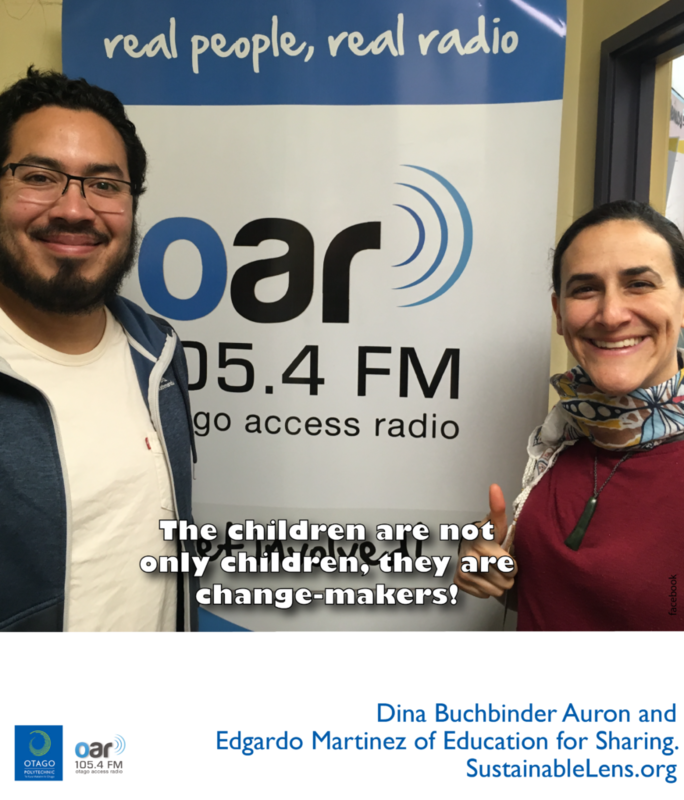 We talk with Dina Buchbinder Auron and Edgardo Martinez of Education for Sharing. Education for Sharing’s (E4S) mission is to form better citizens from childhood through innovative education programs based on the power of play and physical activity. Their vision is for EfS to become an integral part of school communities globally. We ask about how civic education can empower the next generation of community changemakers prepared to tackle the global challenges of their time. The way that we preserve the most precious resources that allow us to live a happy, healthy and safe life. The children are not only children, they are change-makers! Creating a better world for everyone, making a difference everyday.